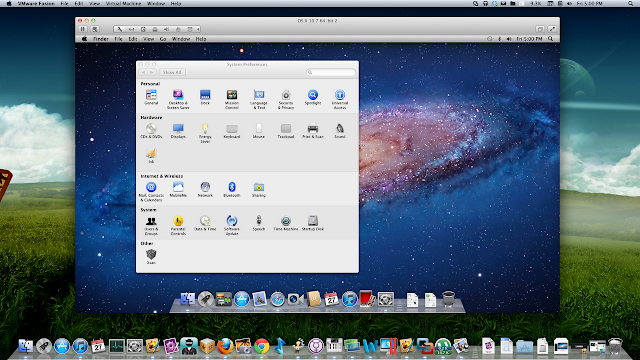 Have you ever thought about running Mac OS X in a virtual machine? 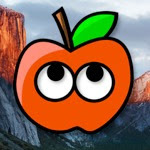 If you have a copy of VMWare Fusion 4, the Mac OS X version of the popular virtualization suite VMWare, it's actually incredibly easy to install Mac OS X in a virtual machine on your Hackintosh. For those of you who don't know, a virtual machine is basically a virtual computer that allows you to run a second operating system in a program window on your actual computer. 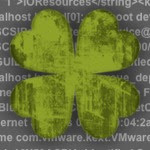 Read past the break for an example of running Mac OS X on VMWare, as well as a tutorial on how to do it yourself in Mac OS X Lion. Since Mac OS X has always been a locked-down operating system (hence the need for Hackintoshing), virtual machine software has never been able to provide full support for it. Fortunately, this all changed with the release of Mac OS X Lion. If you're running a copy of Lion, VMWare Fusion 4 now has support for Mac OS X built-in, allowing you to create a virtual machine from a retail copy of Lion, with full sound, ethernet, and even graphics support. 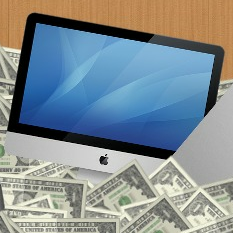 Before we get started, it's important to note that this method only works for Mac OS X Lion. 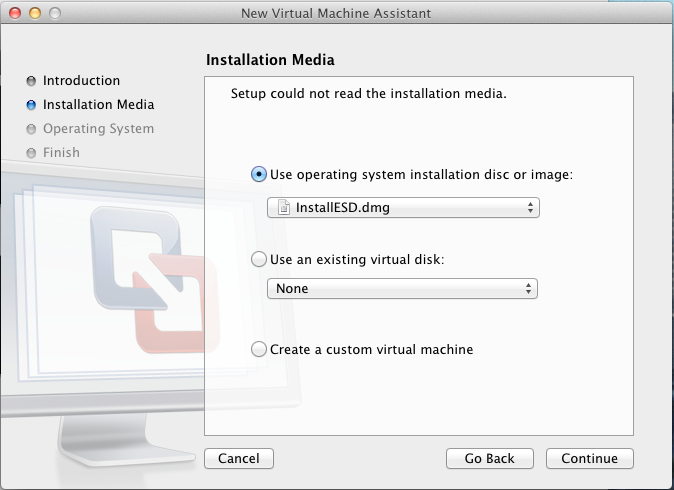 If your Hackintosh (or real Mac) runs Mac OS X Snow Leopard, VMWare Fusion will not support Mac OS X virtual machines. Also, you should have at least 4 GB of RAM (preferably more) and a dual-core processor. When you run a virtual machine, your computer is running two operating systems at once, which takes up twice as much RAM and processing power as usual. Additionally, you will need about 10 GB of extra hard drive space, since virtual machines need their own virtual hard drives. Hopefully, since you're running a Hackintosh, you will already know the model of your processor and how much RAM your computer has. If not, boot into Windows and run a program like CPU-Z to find out your computer's processor model and amount of RAM. You will likely have to Google the name of your processor model to find out how many cores it has, because most processor names do not display it outright. InstallESD.dmg is an archive file inside Install Mac OS X Lion.app that contains all of the important operating system files in Mac OS X Lion. If you chose to take the manual route for installing Mac OS X Lion instead of using tonymacx86's Unibeast or xMove methods, then you should be familiar with this file. 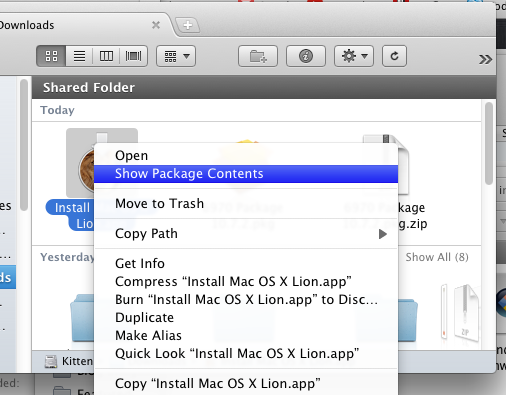 To get InstallESD.dmg, open your Applications folder in Finder and find your copy of Install Mac OS X Lion.app. If you deleted the installer app after installing Lion, you can re-download it for free from the Mac App Store, assuming that you bought it. If you pirated the app, well, pirate it again. Right-click on the app and click "Show Package Contents". This will open up the installer app to reveal its inner contents. Go to Contents->SharedSupport inside the installer app, and copy InstallESD.dmg to the desktop (or any random place on your hard drive where you can find it later). Open VMWare Fusion and create a new virtual machine by clicking "Create New" on the bottom left of the Virtual Machine library page, or by going to File->New in the VMWare Fusion menu bar. When the new virtual machine helper pops up, click "Continue without disc". Incredibly, this is all that you need to do. After clicking through the next few pages of the new virtual machine helper, VMWare Fusion will display the Mac OS X Lion setup page. From here, the process is essentially effortless. It's exactly like installing Lion on a real Mac-- no modifications or hacking necessary. Once VMWare Fusion finishes installing Mac OS X Lion, your resolution will be stuck at 1024x768. 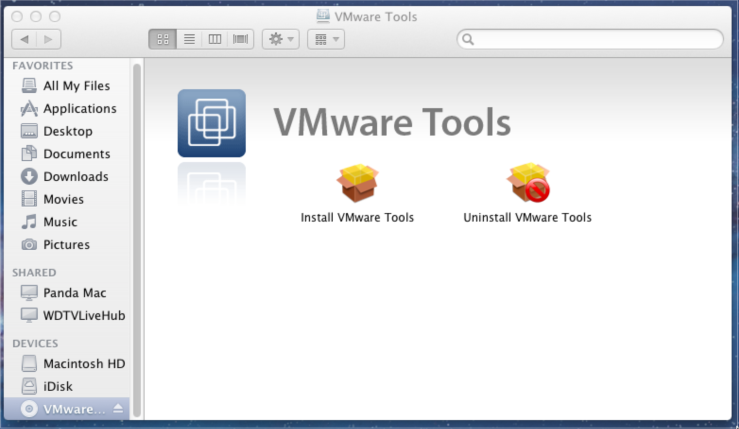 To fix this, you need to install VMWare Tools, which are VMWare's drivers for Mac OS X. Click "Virtual Machine" in the VMWare Fusion menubar and click "Install VMWare Tools". If it warns you about the virtual machine's CD drive, ignore it and proceed with the installation . And there you have it. You can pick up a copy of VMWare Fusion 4 for $40 on Amazon (normal price: $50), making it the cheapest VMWare's paid virtualization suites. 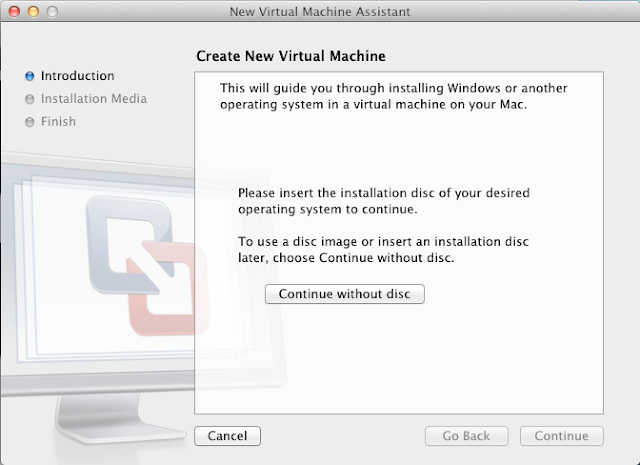 Installing Mac OS X on a virtual machine has never been easier.